How Many Seasons of 'Game of Thrones' Are Left? How Many Seasons of ‘Game of Thrones’ Are Left? Here we are. Somehow we’ve managed to survive seven whole seasons of “Game of Thrones” — something that viewers of the show will know is notoriously difficult to do. But it’s not over yet. Winter has come and everything is really coming to a head in Westeros. We’ve come a really long way from when Daenerys was a timid teenager and Tyrion was a drunk who never did anything useful and nobody in Westeros was at war. Now everybody is at war, kings and princes have been dying left and right for years and no alliance seems capable of holding for all that long. It’s been an incredibly eventful seven years. And the long-awaited arrival of winter has been accompanied by the long-awaited arrival of the White Walkers in the realms of men, after they breached the Wall in the season 7 finale. The question now, then, is exactly how much more of this war and turmoil we have ahead of us before the blockbuster series finally comes to an end. HBO would obviously be happy for “Game of Thrones” to go on forever, since it’s its biggest show ever, so it’s not a question of whether it will be canceled. In 2015, former HBO head of programming Michael Lombardo also said they expected the show would end after eight seasons. And showrunners David Benioff and D.B. Weiss did indeed come to the conclusion that “Game of Thrones” will finally come to an end in season 8. But that’s not all you need to know. 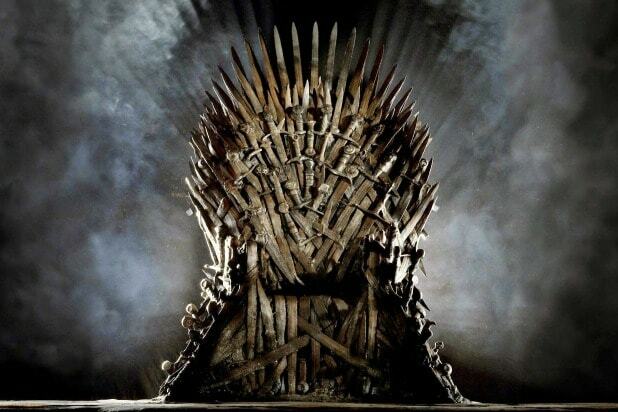 Like Seaso 7, the show’s 8th season will each be shorter than “Game of Thrones” seasons were in the past — the final season will be only six episodes. What we don’t know, though, is when we’ll actually get to see it — no launch window for season 8 has been announced by HBO, and at this point it’s expected that it won’t begin until 2019. 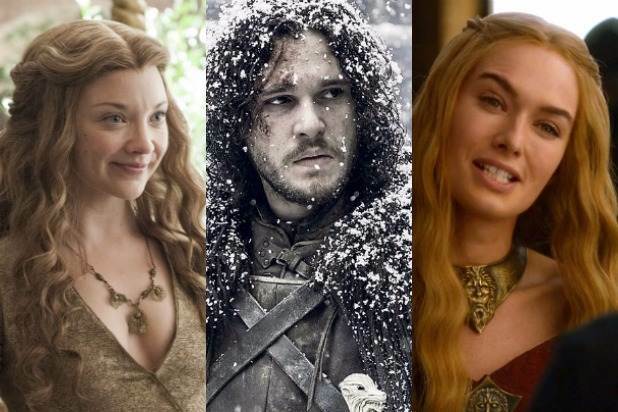 Without any new “Game of Thrones” episodes on the calendar for nearly a year, it’s time to reflect on the past by perusing our rankings of all the major characters on the series. The rankings have been updated in light of the events of the season 7 finale.